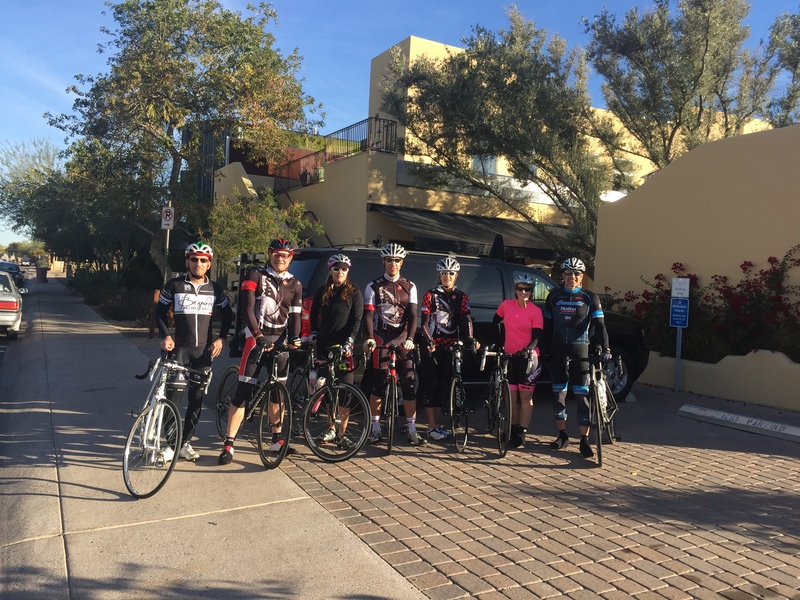 Scottsdale's only artisan, steel boutique bicycle shop. 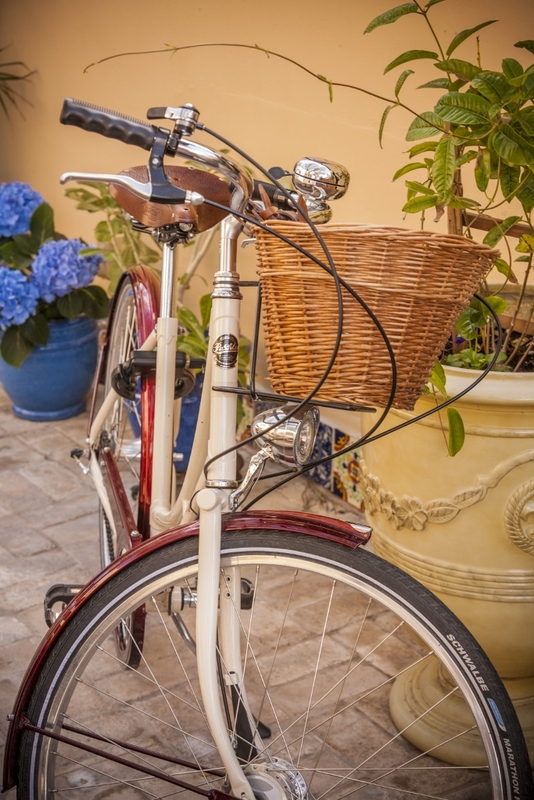 Located within the serene courtyard of Bespoke Inn, a European-inspired bike hotel in downtown Scottsdale, Arizona. 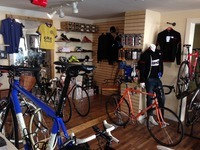 This full-service shop offers a variety of services, specializing in hand brazed steel framesets, hand laced wheels, and fine clothing.